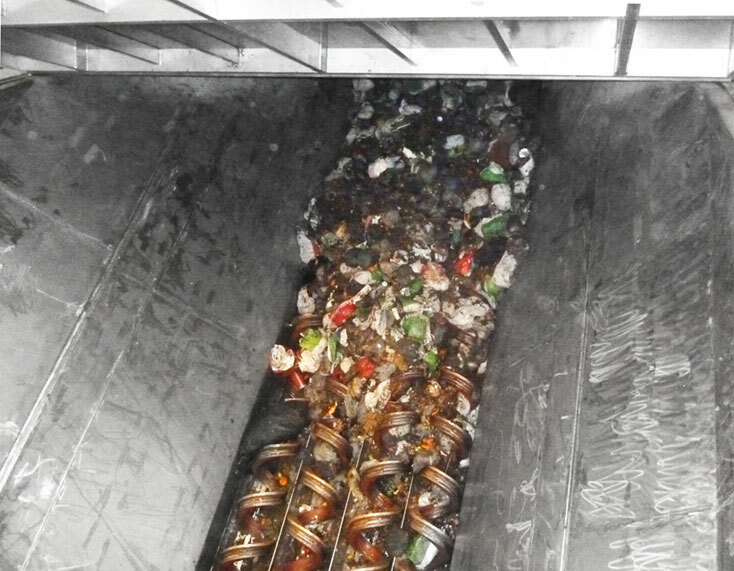 SPIRAC spiral conveyors have excellent application across biowaste and compost. As the industry leader in shaftless spiral conveyor technology, we can provide long run horizontal, angled or vertical conveyors for the most difficult of geometries and applications. The SPIRAC shaftless conveyor features a heavy duty spiral specially cold formed from HTMAS (high tensile micro alloy steel – available only from Sweden) which rides on an SPX Duraflo® liner (or special wear bars for highly abrasive products), specially developed to provide maximum hardness and life expectancy with low friction. This arrangement eliminates hanger bearings and allows for high trough fill rates and handling of larger objects. The spiral strength allows for low RPM-high torque operation, virtually eliminating blockages, surges and nuisance trips. SPIRAC also manufacture livebottom and sliding frame silo systems from 10-750m3, rectangular or round, for the storage and outloading of materials which are subject to bridging or “rat-holing”. These silos can feature drive-under rapid outloading, spiral conveyor outloading or downstream process transport through metered flow. 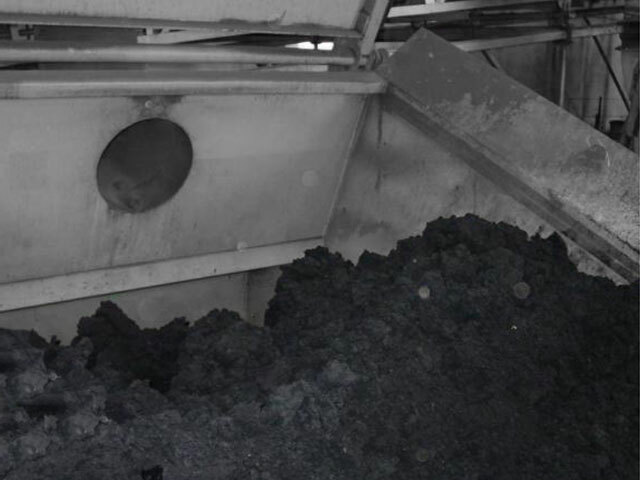 Significant cost and operational advantage over alternate methods of sludge elevation and transport.